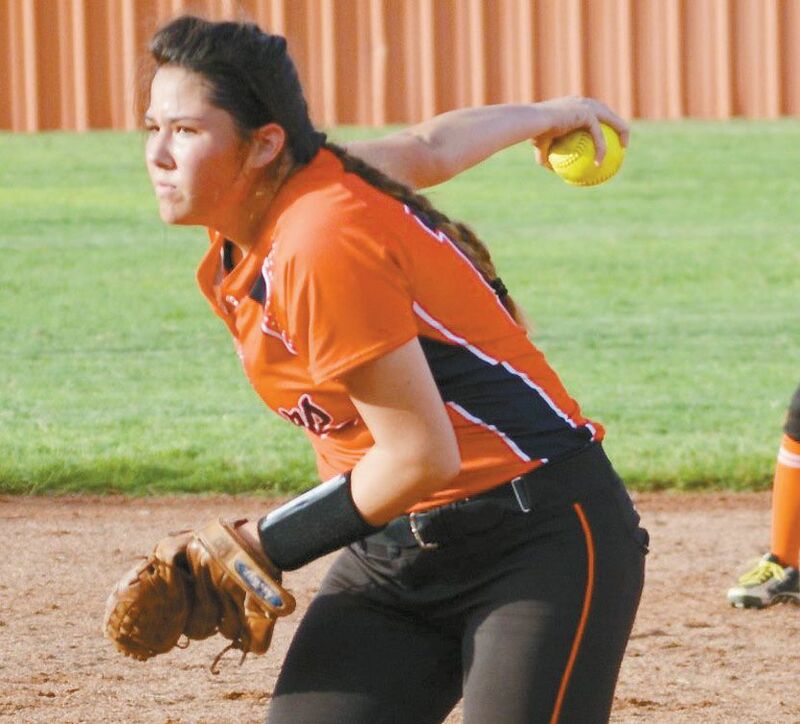 Kylee McDaniel is a pitcher for the Cheyenne Lady Bears. Her parents are Latisha Barfield and Thomas McDaniel. Kylee siblings are Kaylee, Rylee, Lexy Charlie, Elizabeth and Luke. Her favorite class is history with Mrs. Wright. Kylee’s favorite food is all meat pizza.